What type of cookies does your boyfriend or girlfriend like? What I say he likes. Takemiya Yuyuko wrote this manga. Ryuji Takasu has his father's scary looks. It is said that if you look into his eyes you will die. He has a very young mother that does not wear much when she wakes up. He worries about her because she forgets to shut the doors. She is a single parent. He has to deal with Taiga Aisaka that likes his friend in class. She keeps trying to hurt him. Instead of getting help from anyone he says he will help her out. Which she interprets as that he will help her out with all matters of life even going so far as to clean her home and get her a boyfriend. He tries to really help her to get a boyfriend. But, the students around them think that they are dating. They spend a lot of time together. 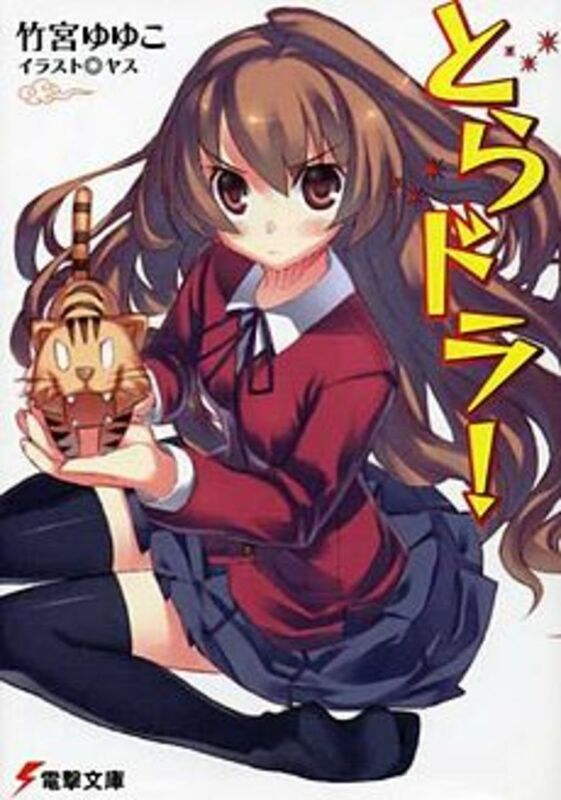 Shiina Karuho has written this manga. 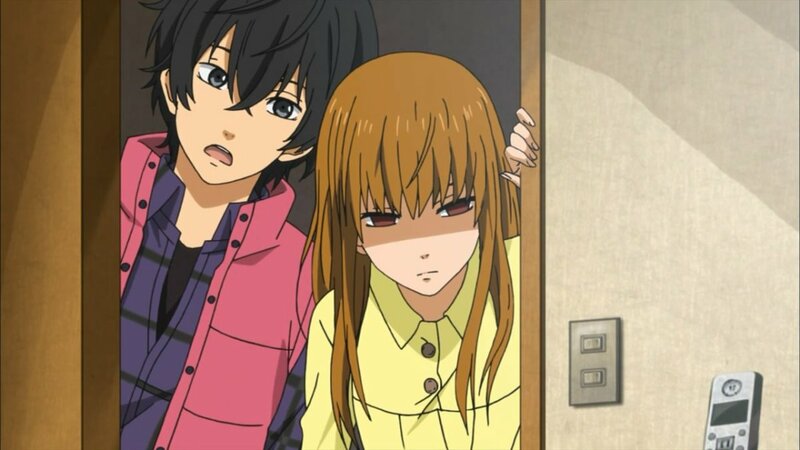 Sawako Kuronuma looks like the girl from The Ring Movie. Other girls shake at the mere thought of being close to her. They think that they will be cursed with bad luck if they look at her too long. She is truly terrifying but she has a habit of doing one good thing a day. Also, she has the same hair as the girl from The Ring. Even her teacher is scared to look into her eyes. Kazehuza is the guy that she want to be like because he does not scare anyone. He is liked by most everyone. Because of his attitude toward people, she has the courage to confess to two girls that she can not see ghosts. 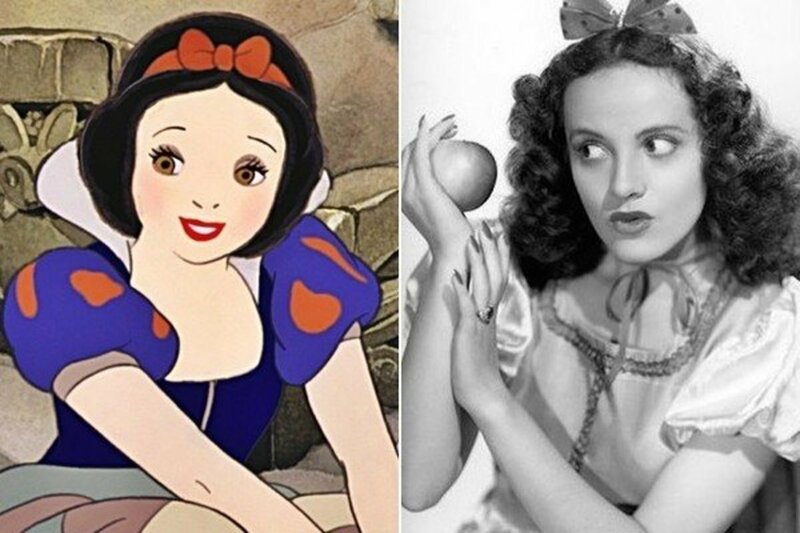 They are shocked but they want to understand her. She thanks him for giving her courage to try open up a little to others. 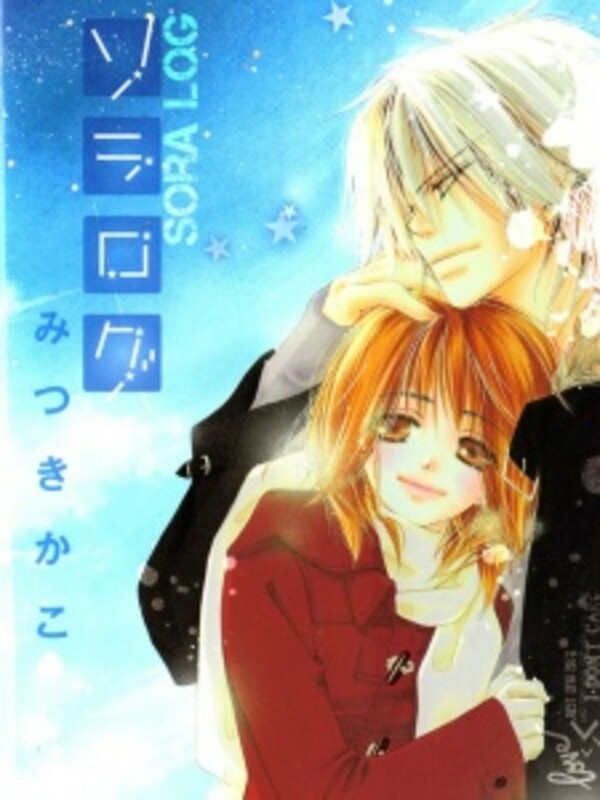 Sato Zakuri wrote this manga about a girl who is on a quest to find the love of her life. Guys laugh at her all the time, make fun of her. Kinostita Mairu is 16 years old. People give her the name poison mushroom. Her brother treats her like a servant. Her friend makes her look pretty but she does not know anything about love. Kumada is that guy that Kinostita Mairu likes but is fine with just looking at him from a far. He wants her to stop feeling sorry for herself Also, he wants her to make changes in her own life. Kinostita Mairu does not have any friends, so she bribes Kumada to be her friend. This is so that she has someone to talk to about her love life. The first guy that confessed to her was someone who only settled for her because she use to be ugly like him. The relationship only lasted a little over one minute. The guy continues to stalk her afterword. She gets this idea that if she is around cute people she will find her true love. Mairu believes they will lead her to love. It turns out that they girls do not want her near the boy they set her up with in the first place. 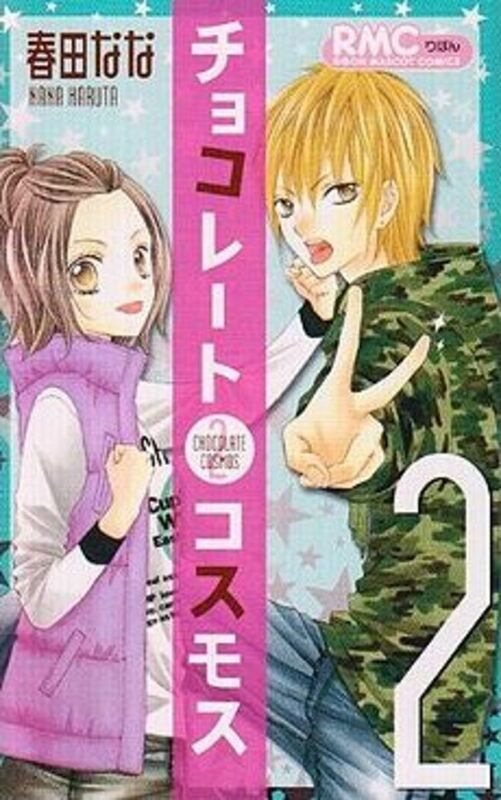 Minase Ai wrote this manga about a guy that is misunderstood and the girl that falls in love with him. This guy is cursed. If a girl sits next to him the girl will never find love in her life. The girls believe this is true. 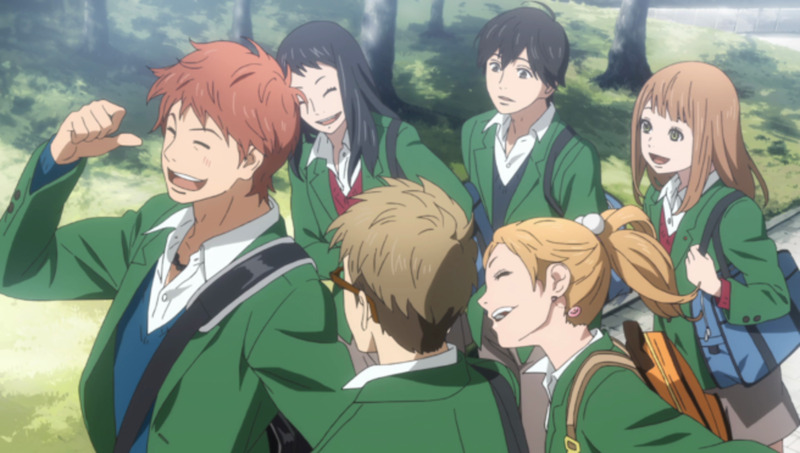 Momoka sits beside Narumi becomes a little scared of the curse but she finds out that he is a nice guy. Momoka finds out that she does love him. Her friends are worried that the curse is real. But, she really does like Narumi. 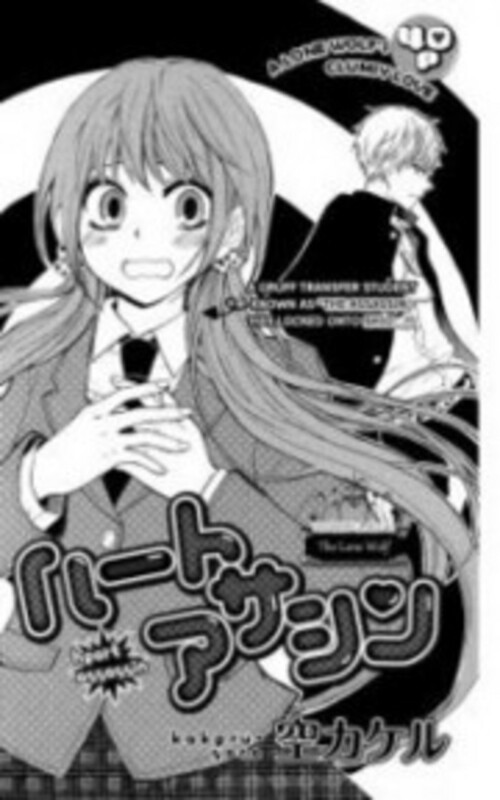 Nanami Mao wrote this strange manga. 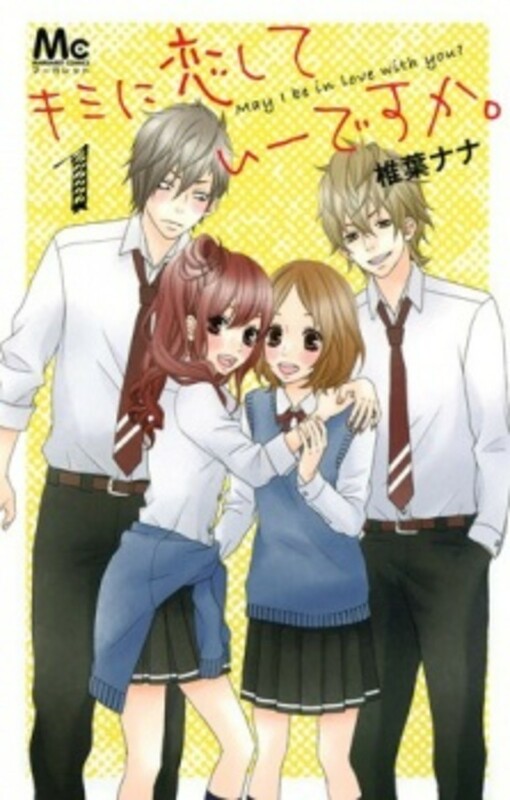 Tsutsui Hikari is a guy that does not want to do much for his high school days. Most kids just leave him alone. He has a friend that wears cat ears all the time. 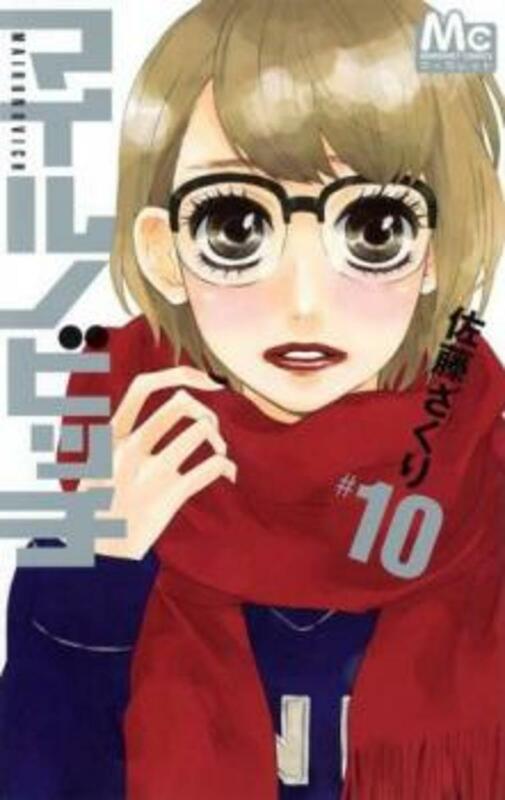 Igarashi Iroha is a girl who is very pretty but does not have many friends. Hikari hates girls like her. Guys believer that she is wants to date a lot of men. She does not fight the guys that try to kiss her. However, she asks Hikari out on a date. He says, "no", but later tells her, "yes". He learns that she is going to transfer schools soon. Also, she was seeing a doctor for some illness. What illness is unclear to him. All that is clear is that he is a manga fan. After, watching it he gets a little carried away. Then, he tries to be her hero. Hikari asks another girl to help him out with his girlfriend. His girlfriend gets possessive and yells at her. The situation is quickly straightened out, though. Will they continue to be in love or will his feelings tear them apart? 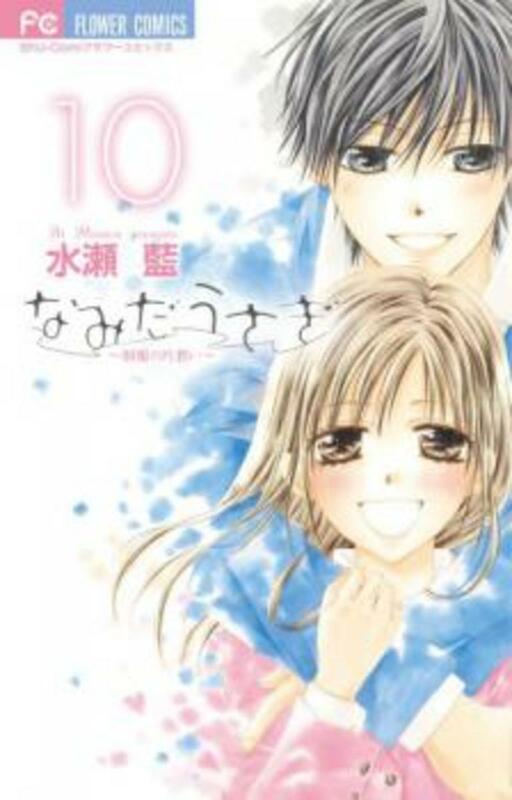 Shiiba Nana wrote KIMI NI KOISHITEI DESU KA. Chigira Ruiji is not the type of person that people would like to be their friend because he looks like a criminal. He has no friends and has never dated anyone. All he knows how to do is fight. One day, she forgets her book for class. He runs to his home to get his book to let her barrow his it because he forgot his that morning. Unable to ask the girl he likes out for a date, he hears that there is a girl in his class that knows a lot about love. So, he asks the girl to help him with his true love. His couch, Kibayashi, tries to help him but he fails two times confess. When Kibayashi is trouble he helps her out this leads him to have his first friend. It turns out that she is afraid that guy will not love her if she confesses. Will they both find love? Will they stay friends? Sora Kakeru wrote Heart Assassin. Kanazaki Tomonobu is known as the assassin at his new school. Students say that he tried to kill someone at his old school. He never told them any different. The teacher makes Kanzaki take care of him while he is at school. After, he gets better he takes her up to the roof to thank her. Only he scares her. Instead of running from him, she listens to him. He wants to exchange notebooks and go around the city together. This scares her. She does not want to refuse him for fear that he might hurt her. So, he pulls her around the city really quickly. She does not know if he wants her as a girlfriend or something else. Yagi Norihiro wrote Angel Densetsu. This is the funniest manga I have ever read. 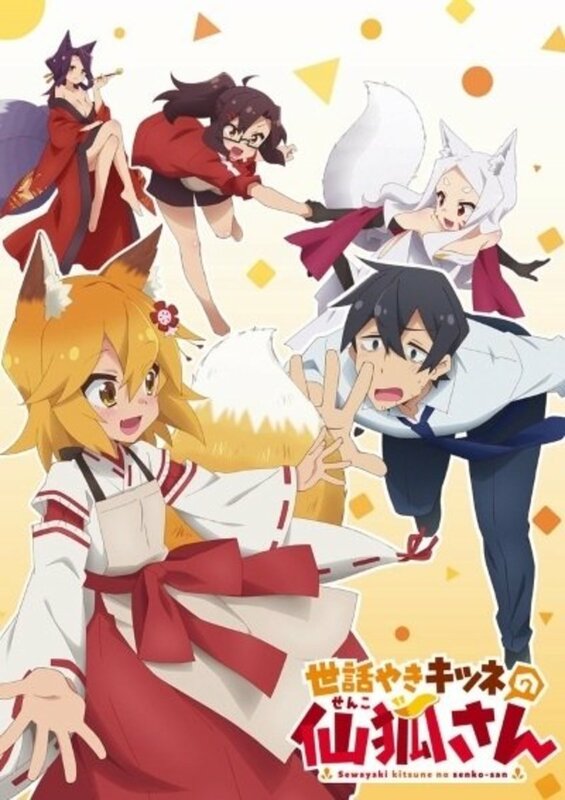 If you are having a bad day, read this manga. 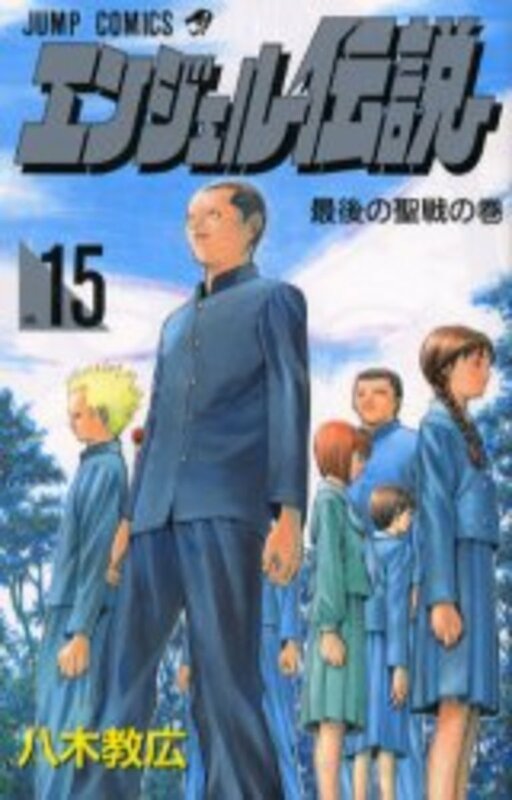 This one stars a high school freshmen named Kitano Seiichirou. He is by far the scariest guy in school. Within the first day of school, he defeats the gang leader of the school by not even trying very hard. Even he does not know that he defeated the gang. Also, he does not know that by defeating them, he is now number one in the school. When another guy, he is blonde, comes along to be number one in the school, the gang loses again. However, the new student wanted to be number one. So, the blonde student goes to fight number one. Number one is Kitano. There is a fight, which results in the blonde being the number two. More and more high-jinks insures as the principle tries to get read of Kitano. After all, a guy with the face of the devil will never be defeated. The anime does not seem to have the same funny quality to it as the manga. How long would it take you to realize that you are in a gang? No way! All my friends wear the same clothing colors. I am not in a gang. Those people just like to hang out with me. About the time, I get the tattoo. Mitsuki Kako wrote Sora Log. The first time she sees the tall guy with white hair, he drops his cellphone and she picks it up. She is in the astronomy club. She thinks his cellphone ring is the sound of the stars. The girl is obsessed with looking at the stars. The guy is very tall with a bad reputation and white hair.There are sorts of rumors about him. When her club is going to meet to look at the stars, she asks him to join them. His replay is, no, but he does wrap her in a scarf to keep her warm. Her brother does not like her out late at night, so he makes sure she keeps her curfew. However, she goes outside anyway and falls. That boy helps her up. Later, he walks her home. He tells her not to talk to him as school. So, she talks to him in public. He does not want her to talk to him even though she insists. He walks her to the train but thinks she is weird. He does not want to explain himself to her. He tells her to go away but she does not go away. She becomes sort of like a stalker. Will they fall in love or will it fade away? Haruta Nana wrote Chocolate Cosmos. Not everyone is scared of her. Sakurai Sayuki has no boyfriend because she has high standers and has sharp eyes. Boys run from her because of her looks. So, she decides ot go to the beach to maybe have a sea romance. Most of the time, she is thinking of what could happen to her and criticizing what is happing to her. A guy asks her if she is really popular. Then she gets hit onf the head. Then, the boy that asked to the beach felt jealous and he said something he should not have said. The boy then walks away only to be hit on the head buy the other guy with water bottle. She goes to talk to the guy and he gives her a chocolate banana. They go play on the beach. She does his nails and she talks about guys. She tells him that she will find out his name. 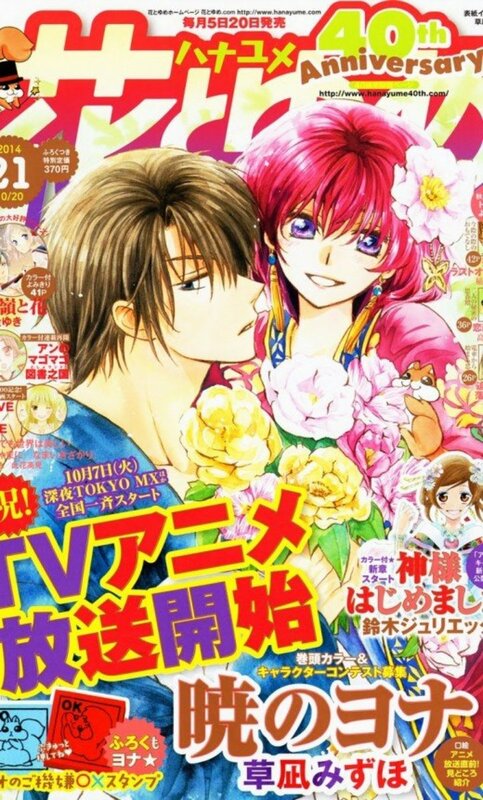 It turns out that he is Hagiwara Katsuya her home room teacher.